On December 16 1944 Hitler made his last desperate move to start a large offensive attack through Belgium to capture Antwerp. The Allied troops were taken by surprise because of the brutal aggression. Below you’ll find a couple of routes which are more or less the ones the Germans took in that cold December month of ’44. 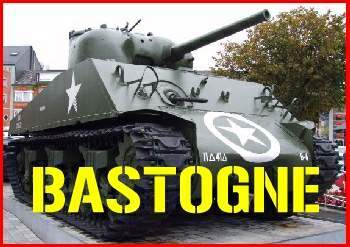 We start around Bastogne where we will visit the most important monument, the Mémorial du Mardasson. We follow the points of defence, the siege and the liberation of this town. Then it’s onwards to the magnificent museum in Diekirch, Luxembourg. 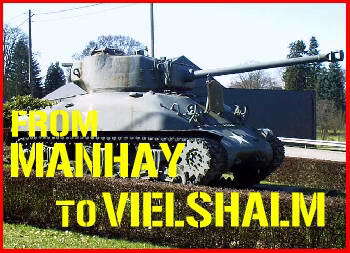 The second tour you may want to follow is a tour through the bulge, from Bastogne, by Foy, Noville, La Roche-en-Ardenne all the way to Vielsalm. There are plenty more routes, but they are in the process of being translated from Dutch into English. These includes the route the 6. 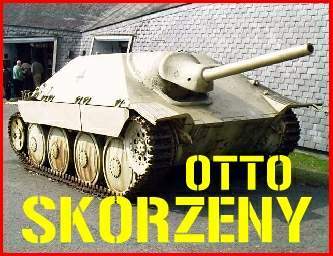 Panzer Army took with their SS Panzer Divisions. 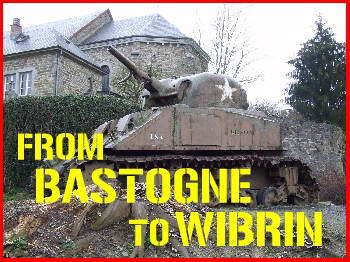 They had the task to penetrate the Lines of the American 99th Infantry Division and push towards the river Meuse. The 6. 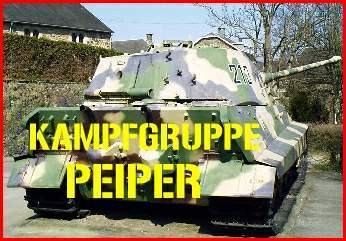 Panzer Army was under command of Sepp Dietrich, but we will follow the route of the infamous 'Kampfgruppe Peiper'. 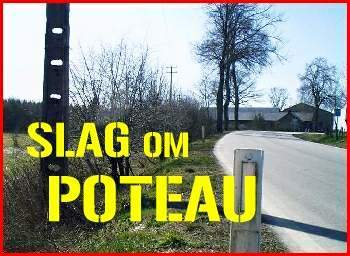 During this tour we will visit 'Five-Points', in Baugnez. 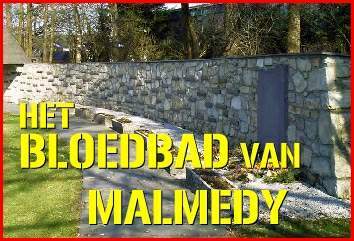 This is the place where the ‘Malmedy Massacre’ took place. 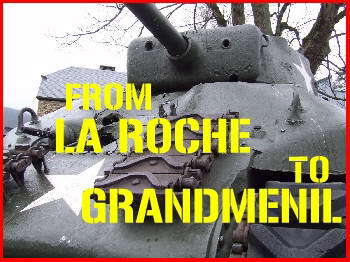 We also visit the area Recht and Poteau where some famous pictures were taken and are still used in books about the ‘Battle of the Bulge’. And then there were the commando activities, under the leadership of Otto Skorzeny. His men, who were dressed as American GI’s, brought a lot of stress to the Allied troops. 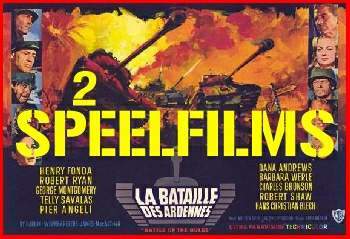 The movie industry made a couple of pictures of ‘The battle of the Bulge’. 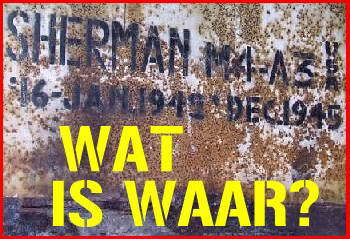 I compare two, perhapst the most important, pictures made about the battle, 'Battleground and 'Battle of the Bulge'. 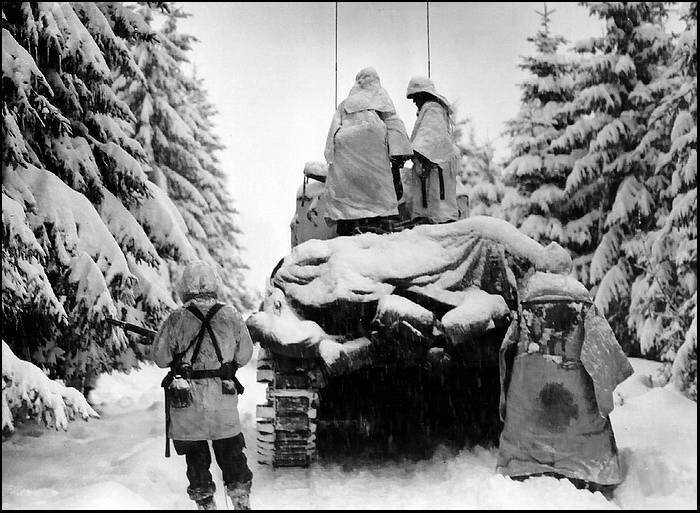 Not mentioned is the TV-series ‘Band of Brothers’, but this is likely the best portrayed picture for the fighting around Bastogne. MAYBE YOU LIKE TO GO TO MY GUESTBOOK.